The City of Napa offers both affordable living and luxury estates among beautiful Napa Valley vineyards. Downtown Napa is booming, with new restaurants, tasting rooms and more. If you’re thinking of relocating or just want to find a Wine Country weekend retreat, we can help. 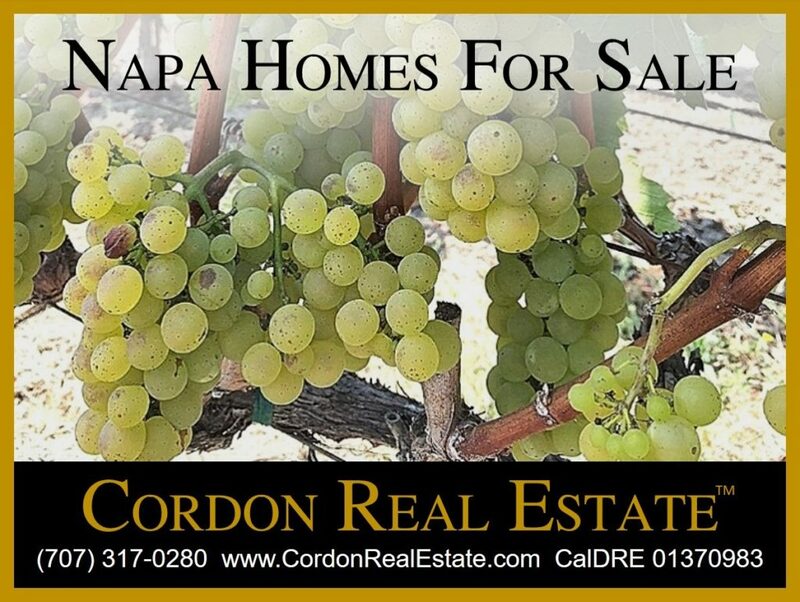 Here are Napa homes for sale currently on the market.